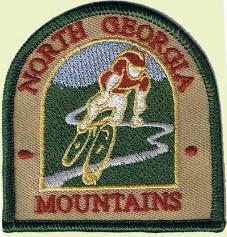 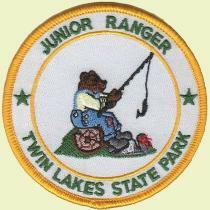 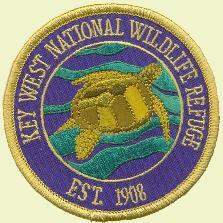 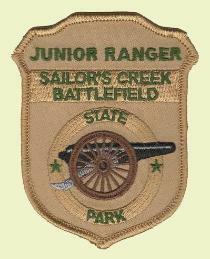 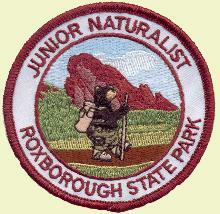 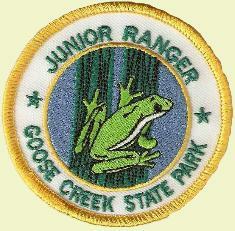 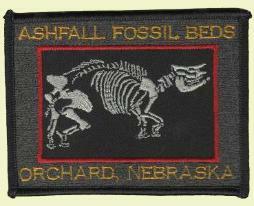 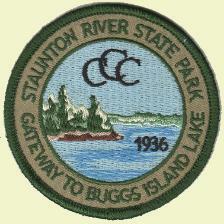 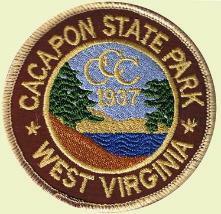 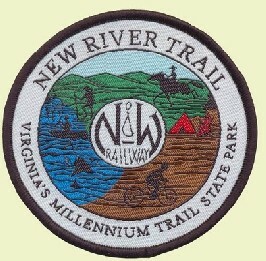 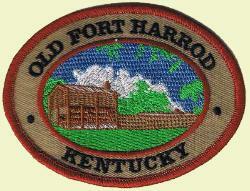 We can do embroidered or woven patches, in many shapes and sizes. 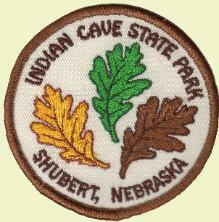 museum gift stores and national and state parks! 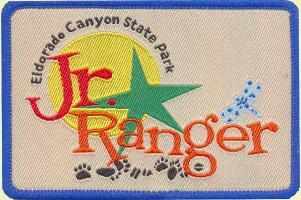 certain designs, see our examples below.